Beach Lane Books, 9781534440814, 40pp. 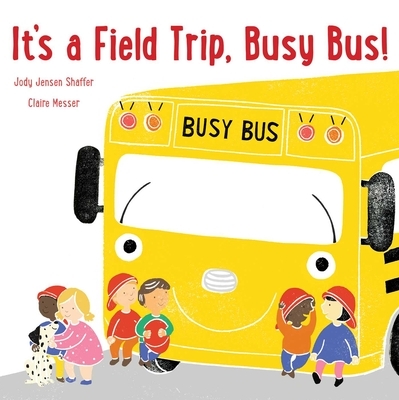 Today is Busy Bus’s very first field trip! He takes the children to a fire house, where they meet Engine Four, a big, shiny, red firetruck. Engine Four has a hose to put out fires, a ladder to reach tall buildings, and a loud and impressive siren. Busy Bus has none of these things. Will the children still like him? This darling picture book offers a gentle exploration of jealousy and a reminder that we each have our own unique talents that make us special. Claire Messer is a graduate of the Cambridge School of Art. She works by hand, using traditional printmaking processes to create her picture books, which include the Busy Bus series by Jody Jensen Shaffer and her own Grumpy Pants. She lives in the UK.